One of the best things about healthy living is not having to miss out on meals packed with colour and flavour. Beetroot, citrus, and onion have all been scientifically proven to support healthy body functions, the immune system, exercise and athletic performance, and so much more. 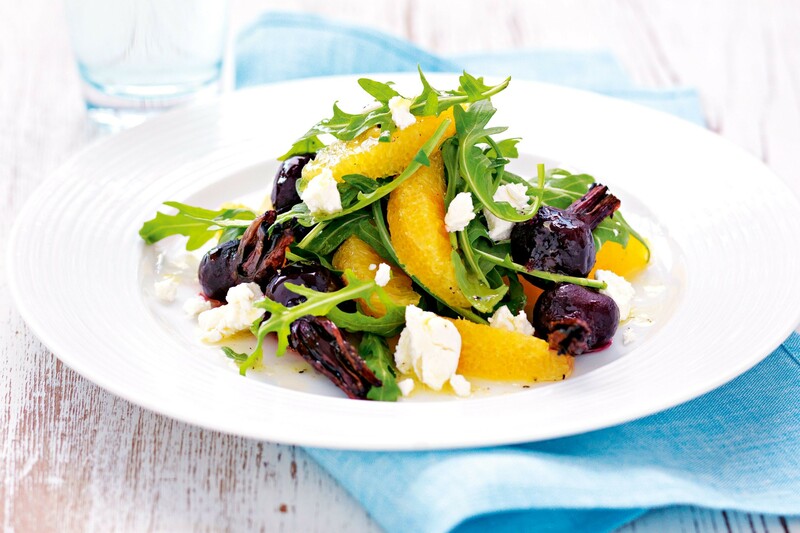 Increase your intake of these fantastic foods with a bay-infused beetroot and orange salad that will brighten up and add a whole lot of zing to summer lunches. One of the salad’s star ingredients, beetroot is high in naturally-occurring nitrates, and improves oxygenation of the muscles during exercise, which can enhance exercise tolerance. It also contains choline, which aids with muscle movement, memory, learning, sleep, cellular membrane structure, nerve impulse transmission, fat absorption, and chronic inflammation. Beetroot is also a good source of dietary fibre that promotes a healthy digestive system and helps prevent constipation. Whether you work up a sweat in the gym or by playing online keno games, the incredible benefits of oranges can work for you. The glucose contained in oranges is released slowly into the bloodstream, which means more steady energy levels over a longer period of time, and the best part is it’s not followed by a crash. Oranges are also a good source of potassium, a mineral that assists with muscle contraction, fluid regulation, and more. The flavonoids in citrus fruit can help keep your heart healthy, while the fibre in citrus not only helps the digestive tract, it also helps regulate glucose levels and lower cholesterol. As far as health benefits go, onions are awesome. They contain high amounts of flavonoids, phytochemicals, vitamin C, and sulphuric compounds, all of which are good for you in all sorts of ways. 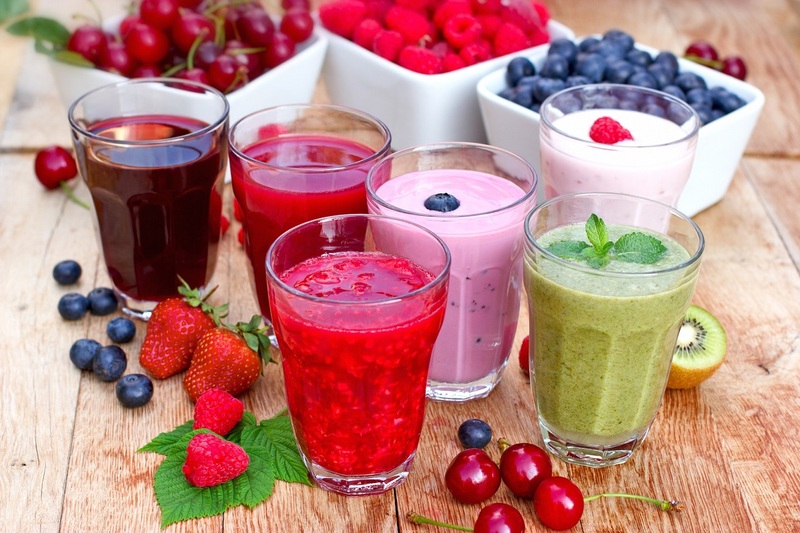 Flavonoids such as quercetin is an antioxidant linked to cancer prevention, and can help reduce risks of cardiovascular disease, Parkinson’s disease, and stroke. It can also help lower blood pressure, promote prostate health, improve bone density in post-menopausal women, ease bladder infection symptoms, and has anti-bacterial, anti-fungal, and anti-inflammatory properties. They say dynamite comes in small packages. Balsamic vinegar bursts with goodness in every dose. The vinegar can help lower and stabilise blood pressure levels by reducing hardening of the arteries. It can also help stabilise cholesterol and blood glucose levels. Preheat the oven to 220˚C. Place a large piece of foil on a baking tray, shiny side up, and place the raw beetroot wedges in the centre of it. Mix the honey, 1 teaspoon of the olive oil, and 1 tablespoon of the balsamic vinegar, and drizzle it over the beetroot wedges. Place the bay leaf on the beetroot, and season to taste with salt and pepper. Fold the foil over the beetroot, forming a sealed package, and cook in the oven for 45 minutes. Open up the package, and cook for another 10 to 15 minutes, taking care the beetroot does not burn or scorch. During the last 15 minutes of cooking, mix the remaining olive oil and balsamic vinegar in a jug. Remove the beetroot from the foil, and arrange the wedges, along with the orange segments and the onion slices on plates or a serving platter. Sprinkle the greens over, drizzle on the dressing, and enjoy.